And yes, you get this all for FREE! There is no catch...just teachers helping other teachers. And, if you sign up today we will even throw in a free report entitled How to Increase Reading Comprehension in the Classroom. 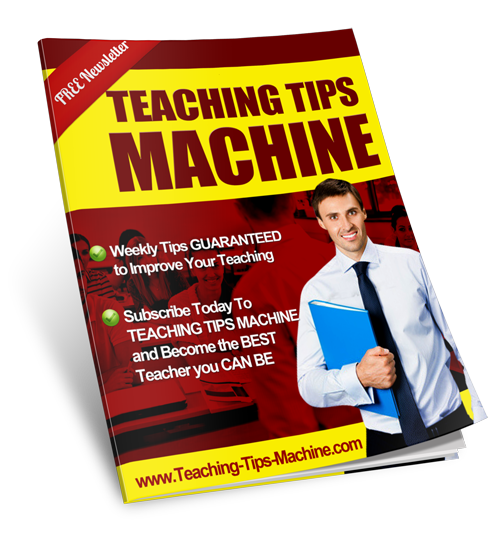 You have nothing to lose and an extremely fulfilling teaching career to gain. To sign up is really very simple...Just fill out the form below.